SAN JOSE Calif. -- A recall campaign to oust a judge under fire for his handling of a sexual assault case involving a Stanford University swimmer can resume, a judge ruled Monday. Retired San Francisco County Judge Kay Tsenin agreed with the recall campaign that the county - not the state - has authority over the recall of Santa Clara County Superior Court Judge Aaron Persky. 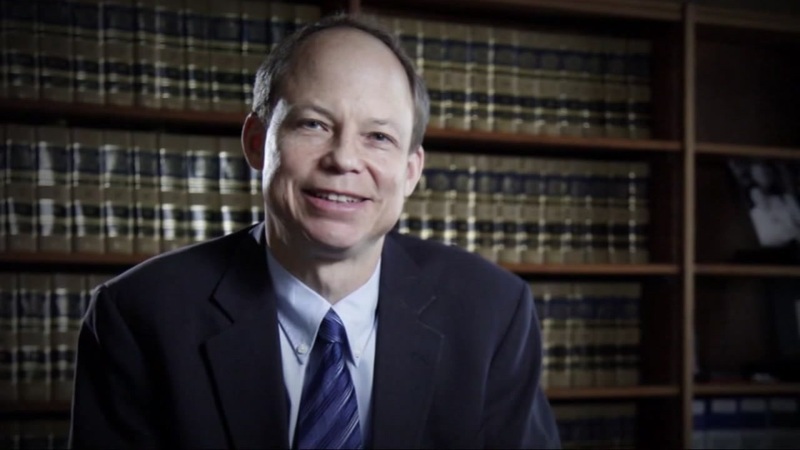 Persky drew criticism nationwide after he sentenced former Stanford University swimmer Brock Turner to six months in jail for sexually assaulting a woman who had passed out behind a trash bin near a fraternity house. The ruling on the recall is tentative and a final ruling expected to be issued Thursday. Michele Dauber, a Stanford University law professor who has led the recall effort, thanked the judge for a ruling that "validates what we've been saying all along, that Judge Persky filed a frivolous lawsuit the goal of which was to stall and delay the democratic process." Persky's attorney, Elizabeth Pipkin, said in a statement that they "are hopeful the court will change its tentative ruling after considering our arguments." The Santa Clara County registrar permitted recall proponents to begin collecting signatures earlier this month to qualify the issue for the June ballot. But Persky's attorneys filed a lawsuit arguing that proponents should have filed with California's secretary of state because county judges are state officers. Supporters must collect 90,000 signatures and be certified for the ballot by March 9 in order to appear on the June ballot.